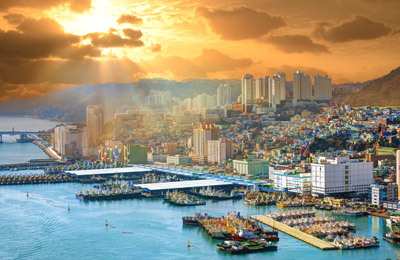 You can book ferries from Chuja to Wando and Jeju with AFerry. The Chuja ferry route is operated by Hanil Express ferries. See the departure boards below for the latest schedules and use the booking form on the left to book your Hanil Express ferry with AFerry. The Hanil Express Ferries Hanil Express fleet consists of spacious contemporary ships that combine the features of traditional ferries and cruise ships meaning they they provide a range of facilities. 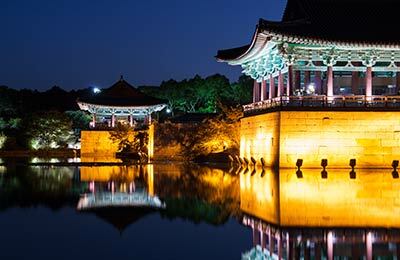 So, book your ferry in South Korea simply and securely with AFerry! As Chuja is so small, the port is easily accessible from all corners of the island. A hospital is situated in close proximity to the port.